After years and YEARS of asking for some form of a return to the PlayStation glory days, we've finally gotten what we wanted in the form of Crash Bandicoot: N-Sane Trilogy. 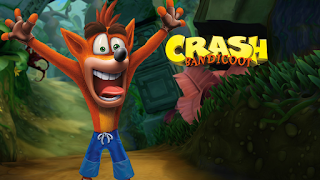 A game that packs remastered versions of the original 3 Crash Bandicoot games. But to understand why we got here, you have to know HOW we got here. 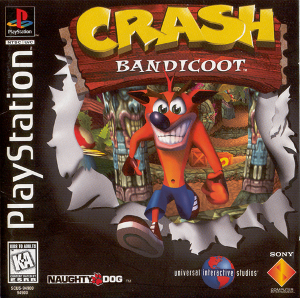 The original Crash Bandicoot was released for the PS1 in 1996 and was such a success that Crash became the mascot for the PlayStation brand in the late 90's. The gameplay was about as simple as it could get, run and jump. 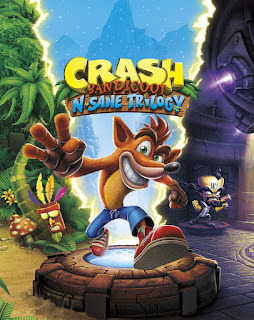 However the 10-man team at Naughty Dog (That's right, TEN) threw in so many pitfalls and enemies that made the game difficult but still playable. 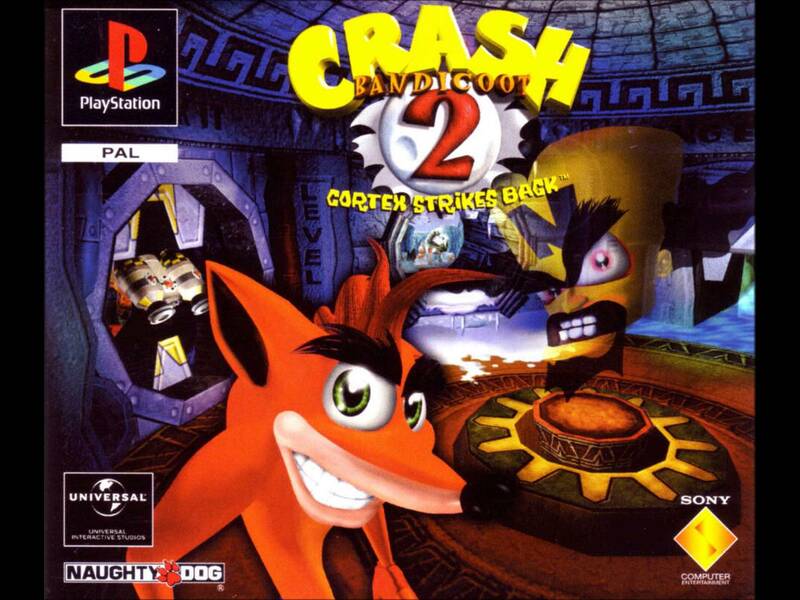 Make no mistake, this wasn't a simple game that you could blow through in a few hours. You would die and a lot of times, it was your fault. Now in fairness, the controls could be a bit stiff in certain areas but for the most part, if you died it was on you whether it was bad timing or just impatience. 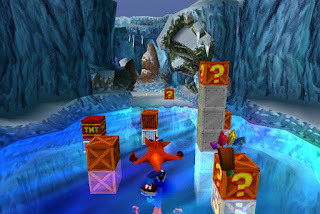 Looking back on this game through the lens of the N-Sane trilogy, it's the worst of the three OG games and it always has been but that's due to the expansion of gameplay in the next two games control wise. 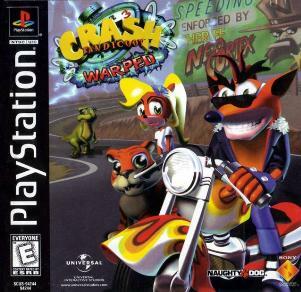 If you played 2 and Warped as much as I did, going back to 1 with no double jump, slide or body slam feels weird but it is still an excellent game. 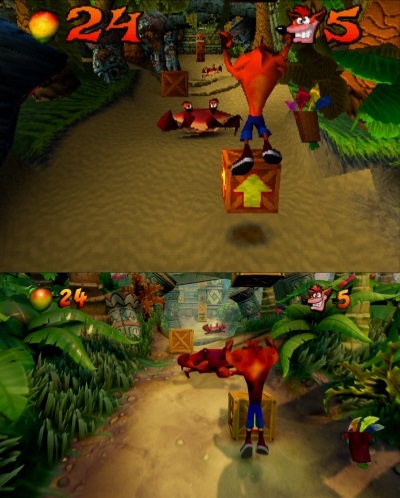 The difficulty in the remastered versions has been tweaked SLIGHTLY. I still blew through quite a few lives regardless. Crash 2: Cortex Strikes Back was the first evolution of the original formula and offered more control over what Crash could do as we were introduced to the body slam and slide which gave us new ways to attack both enemies and levels. 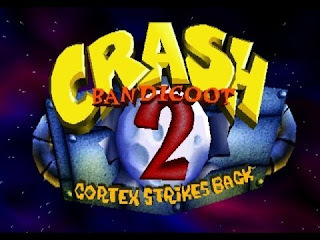 There was far more variety in how the game could be played and even the story was a bit more prominent than in the first game. 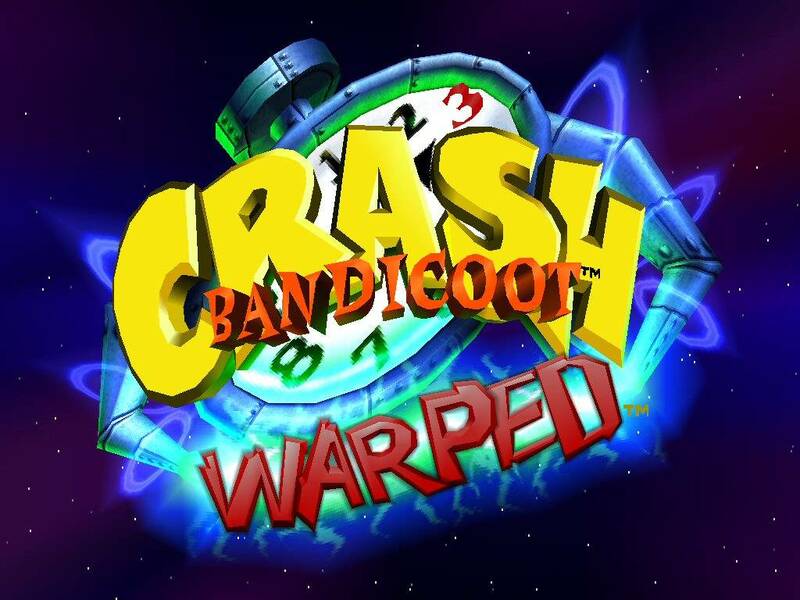 Crash 3: Warped was the final evolution of the series and introduced a bazooka as well as the double jump. This game was the most well received of the three and is the 8th best selling PlayStation game of all time. 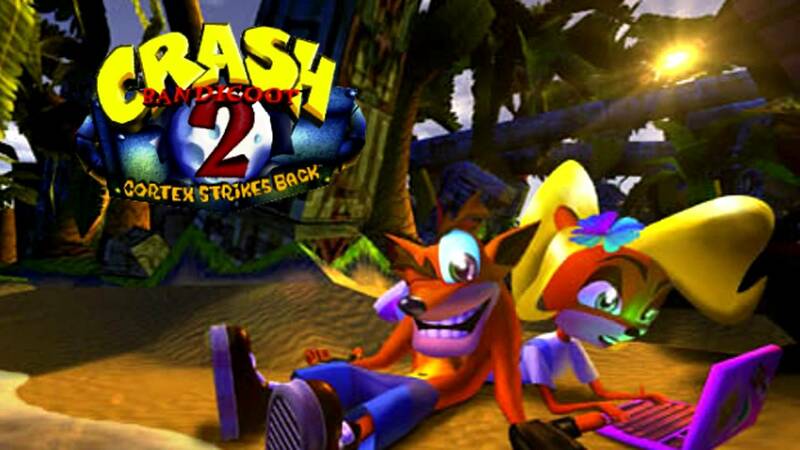 The quality of these games left us wanting more. 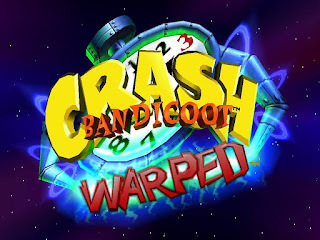 And with the release of Warped in 1998, that's exactly what we thought we'd get. 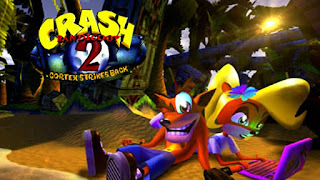 However, Naughty Dog moved on to their equally excellent Jak series (Also getting a remaster later this year, buy that) and other developers took control. 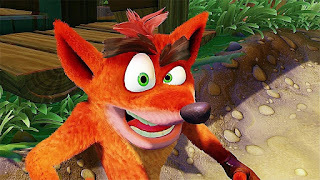 The last mainline game most Crash fans are willing to acknowledge (begrudgingly) is Crash Bandicoot: The Wrath of Cortex. THATS IT. THAT'S WHERE IT STOPS. So for the next 19 years, we waited, and asked, and waited, and asked. 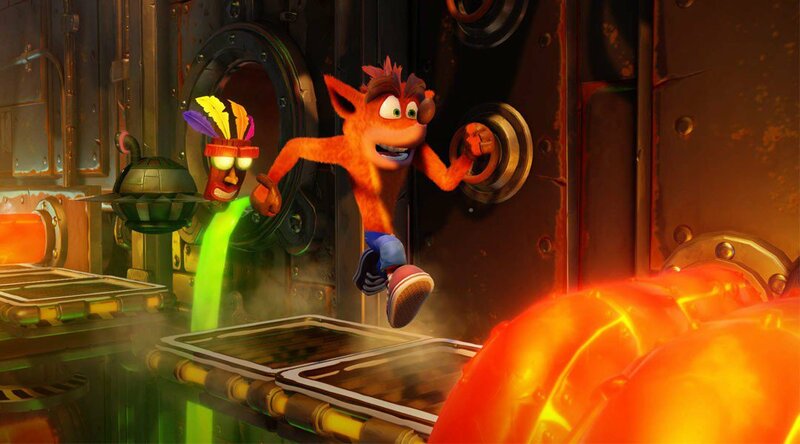 Then we started seeing teases for Crash over the last two years. 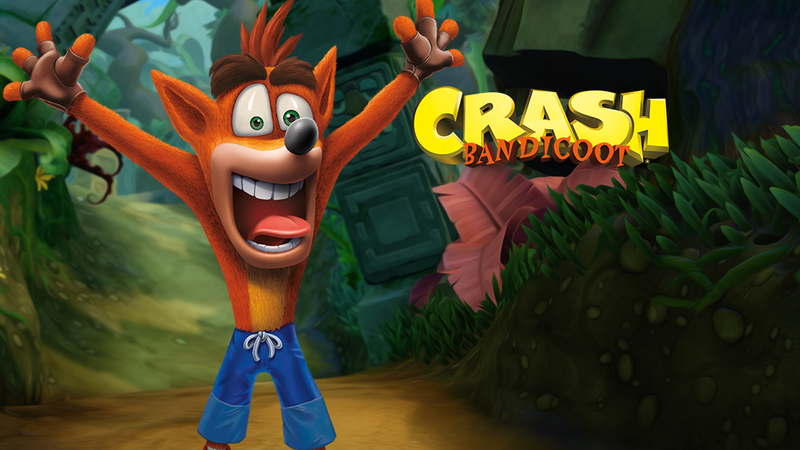 T-Shirts, little references and the inclusion of a classic level in Naughty Dog's Uncharted 4. 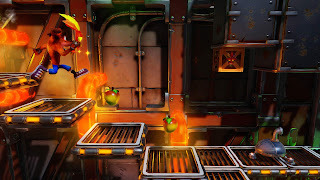 With this, there was a collective excitement because in the gaming world, very rarely are these teases made like this for no reason knowing the backlash that would result if there was no fulfillment. 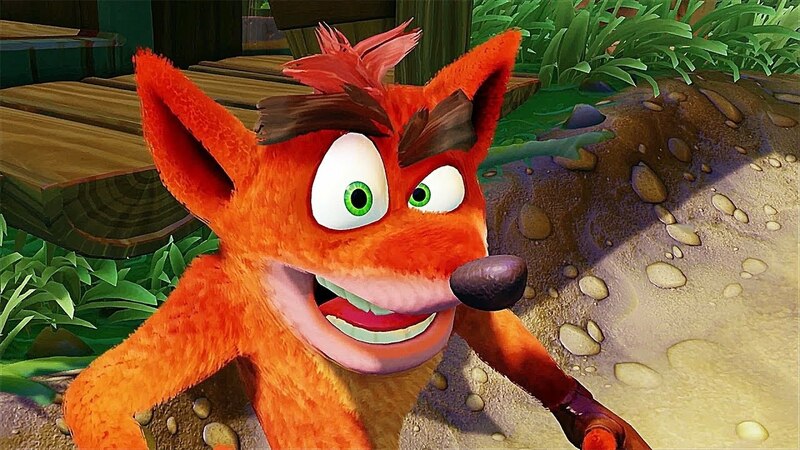 Then we finally got the news we had been waiting for at E3 2016, Crash was coming back and he was gonna look better than ever. So now we're here. June 30th, 2017. 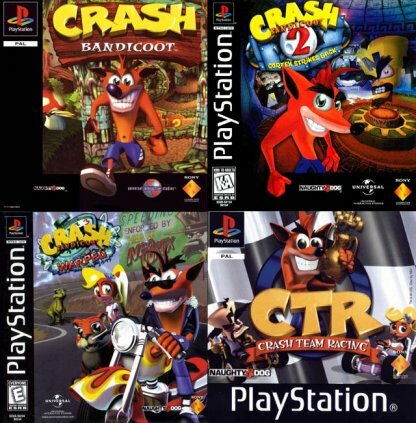 And after years of terrible spin offs and ridiculous departures from what made the series so great, we got the Crash games we wanted because honestly no one wanted a NEW Crash game that wasn't helmed by Naughty Dog. Activision and Vicarious Visions learned from their missteps with the franchise and made sure to keep the OG games intact while giving it the next gen level of polish it deserves. 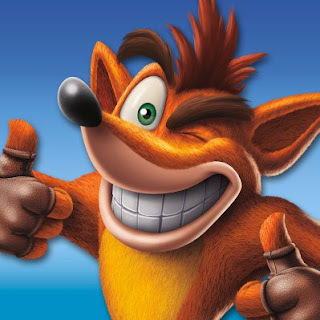 I'm finishing up my first run through the first game and I can confirm it is everything you remember right down to the "one more shot" feeling after every death. 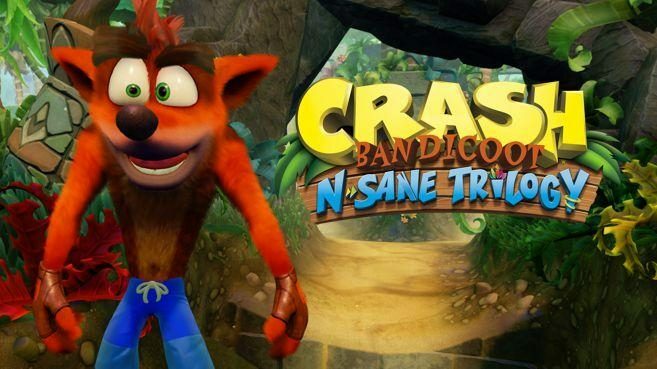 This is a remaster done right and should be a lesson to every developer doing one. 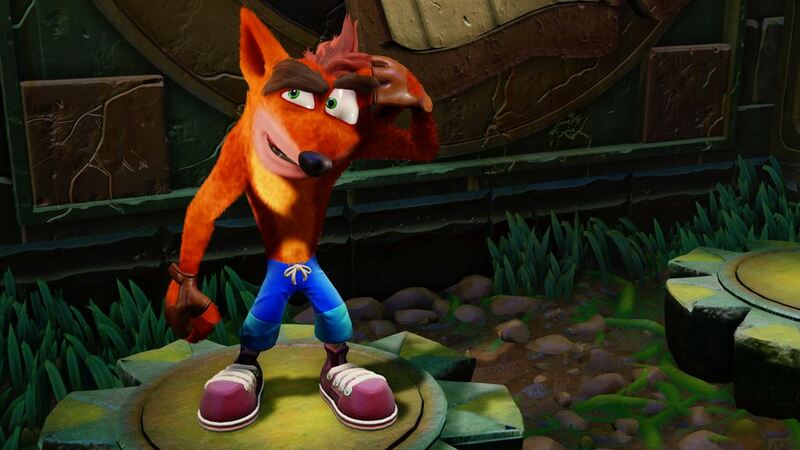 Welcome back Crash. We missed you.